Before today's tech heavy cars, there were ambitious cars decades ago with tech that wasn't quite ready for primetime, but previewed the future. Here are 10 of the most advanced (for their time). We live in a golden age of cars. Many, even the most inexpensive cars, have features that we admittedly take for granted, some may make your lives just a little easier, and others save hundreds of lives a day, but before today's tech heavy cars, there were ambitious cars decades ago with tech that wasn't quite ready for primetime, but previewed the future. Here are 10 of the most advanced (for their time). The 1955 300SL was the first production car to feature Bosch mechanical direct fuel injection, a groundbreaking piece of tech of the time. 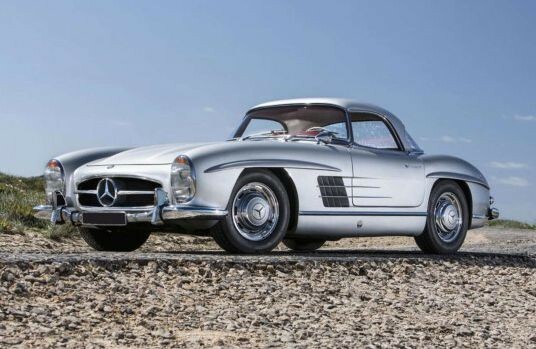 Allowing for more power and efficiency, it made the 300SL a dominating race car, and a fantastically capable road car, whilst also being one of the most gorgeous cars ever made (In my humble opinion). 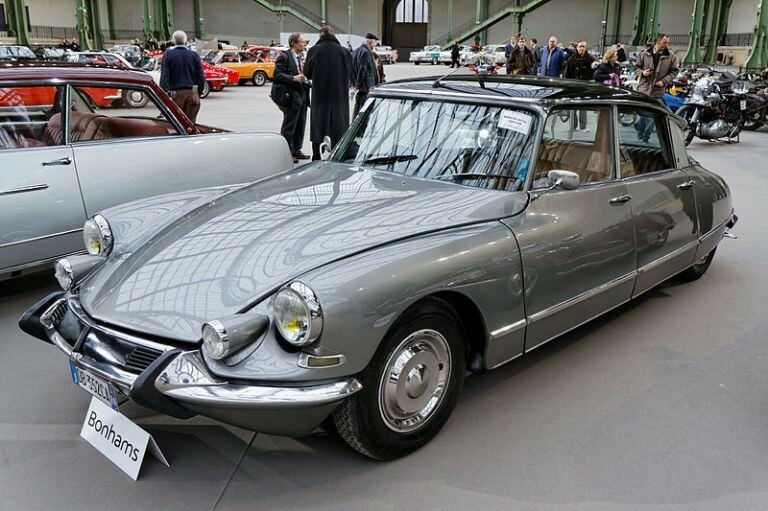 At the time of its release, the 300SL was the fastest road car you could buy. 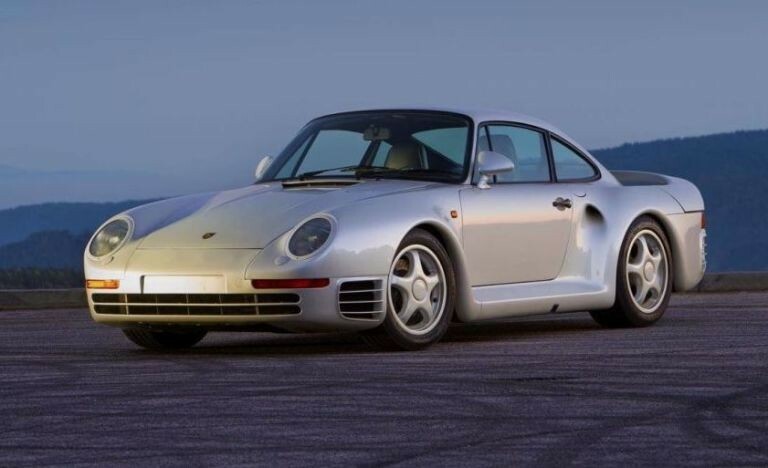 Adaptive suspension, four-wheel steering, and active aerodynamics are things you find on the supercars of today, but were all virtually unheard of in the early 1990s. 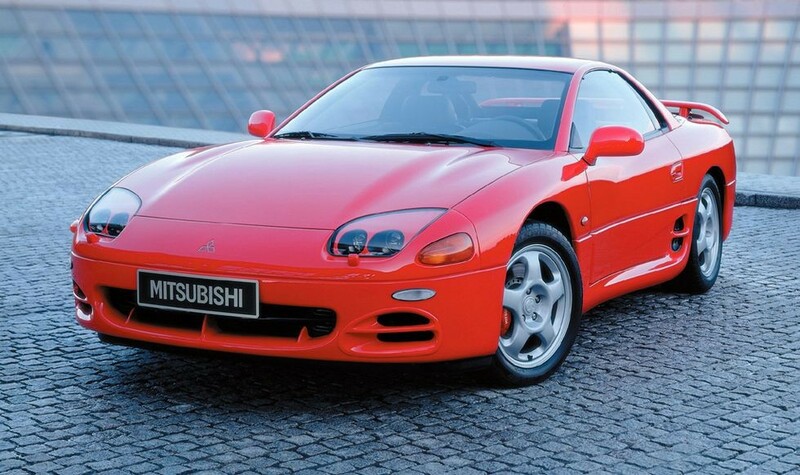 The 3000GT VR-4, which debuted in 1994, had all of them. All these features were not heavily tested at the time, and all this tech stuffed into the 3000GT/ GTO meant that it was unreliable, expensive to buy and to fix and heavier than it's rivals. 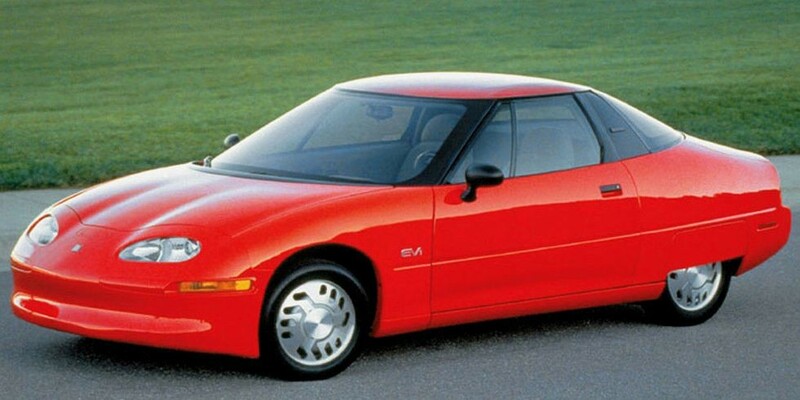 When everything was working, though, it gave us a glimpse of what sports cars would look like in the future. 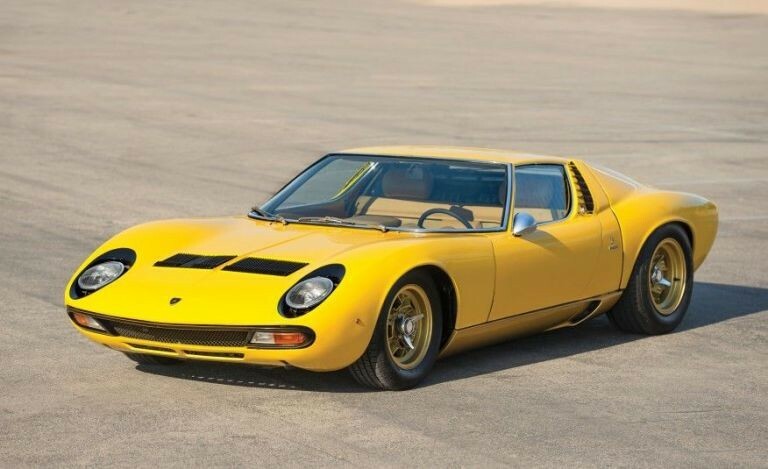 Bigger, heavier and packed full of tech, it's getting rarer to find a sports car that sticks to the old philisophy of "simplify, then add lightness." Preston Tucker had big plans for his 1948 sedan of the future. 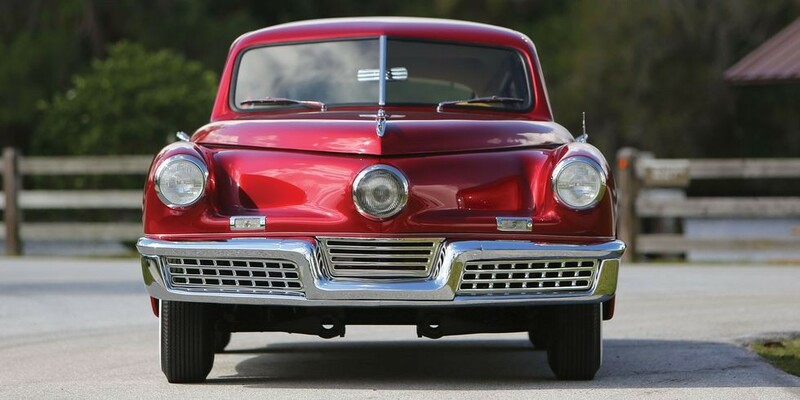 Things like disc brakes, independant suspension, and lights that rotated with wheel direction made the Tucker lightyears ahead of anything else of its time. Ultimately, though, Tucker failed to mass-produce his rear-engined sedan, and only 47 examples remain today. No, really. 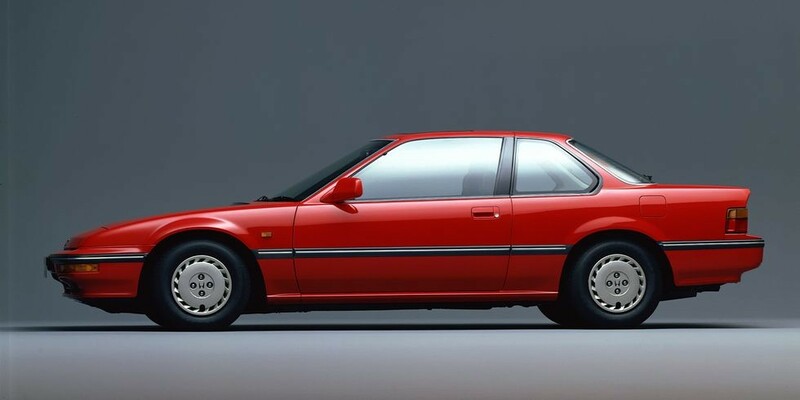 The 1987 Honda Prelude previewed design language that eventually made it to the NSX and is arguably the first mass-produced car to offer four-wheel steering. Are you a fan of how the Porsche Turbo, GT3, and 918 Spyder have it? 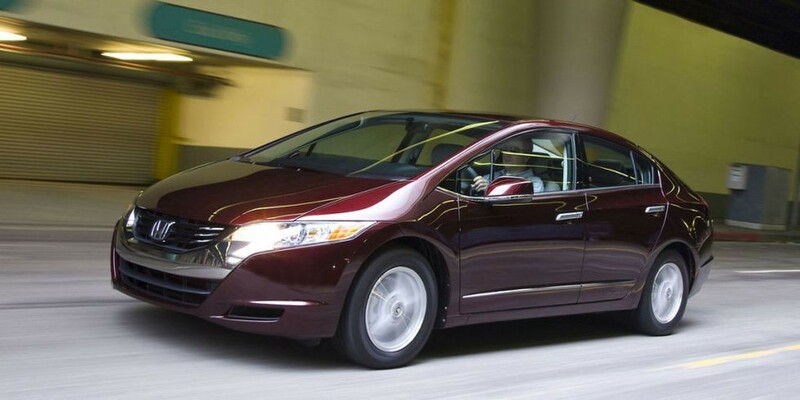 Well, Honda had Porsche beaten by almost 25 years in offering the technology in a road car. First off: Awesome name. 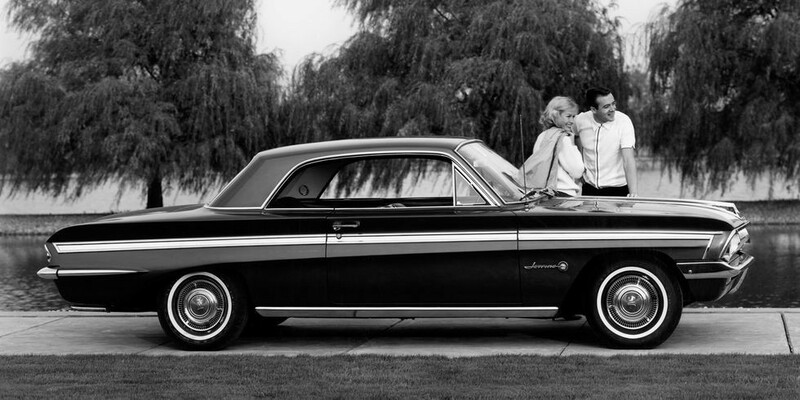 Second: The Jetfire (and the Chevy Corvair Monza) was the first mass-produced turbocharged car in 1962. 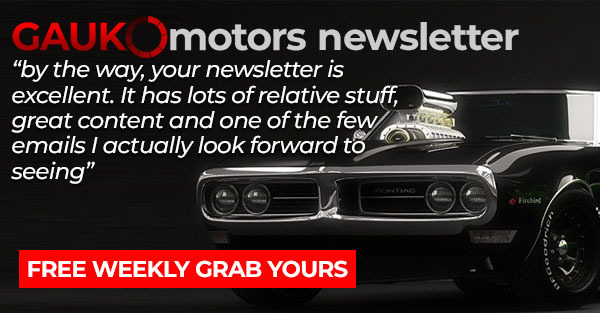 The Corvair had an air-cooled, rear-mounted, and turbocharged flat-six engine. The Jetfire has a 3.5-liter V8 that made 215 hp. It relied on "Turbo Rocket Fluid" to combat detonation problems. You know how almost all cars are turbocharged these days? These two started it all. No really, I'm serious. 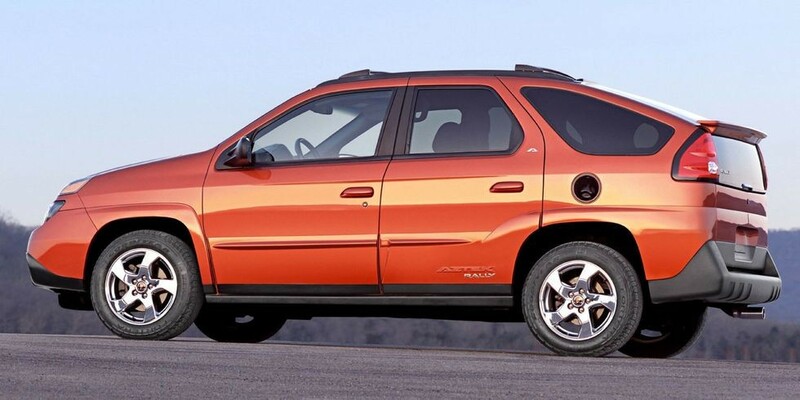 Now, I dislike this car just as much as you do (apart from the fact Walter White owned one, but even that cannot redeem it in my eyes) but Pontiac absolutley had the right idea with the Aztek. With the popularity of 'lifestyle' crossovers through the roof in the last few years (eg. CR-V, Rav-4, Santa Fe etc.) Pontiac were actually ahead of the curve, that it wasn't car to kick-start the crossover sensation was due to, well, just look at it. And thats not a bad picture of it either.